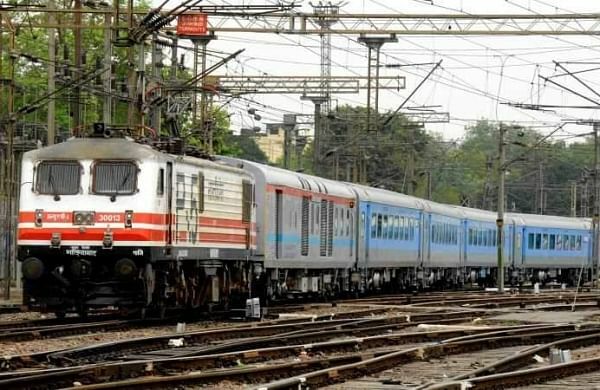 VIJAYAWADA: The South Central Railway (SCR) will run four special trains between Secunderabad, Kakinada and Tirupati to clear extra rush of passengers during summer. These trains will consist of AC II Tier, AC III Tier, sleeper and general second class coaches. Train No. 07053 (Secunderabad-Kakinada Town Summer Special) will depart from Secunderabad at 7:30 pm on April 18 (Thursday) and arrive at its destination at 7:20 am the next day. In the return direction, Train No. 07054 will depart from its destination at 8:45 pm on April 21 (Sunday) and arrive in Secunderabad at 8 am the next day. These special trains will stop at Nalgonda, Miryalaguda, Sattenapalli, Guntur, Vijayawada, Gudivada, Akividu, Bhimavaram, Tanuku, Nidadavolu, Rajahmundry, Dwarapudi and Samalkot. Train No. 07431 (Kakinada Town- Tirupati Summer Special) will depart from its source at 7 pm on April 19 (Friday) and arrive in Tirupati at 6:30 am. Train No. 07432 will depart from Tirupati at 8:10 pm on April 20 (Saturday) and arrive its source at 7.30 am.